The Kitchen. It’s the heart of the home. It’s where so much of our family life is centered. And it’s inevitably where everyone gathers when hosting friends and family for dinners or parties. For these reasons, it’s one space in particular that we at FullerHouse Construction take special pride in transforming for our clients. 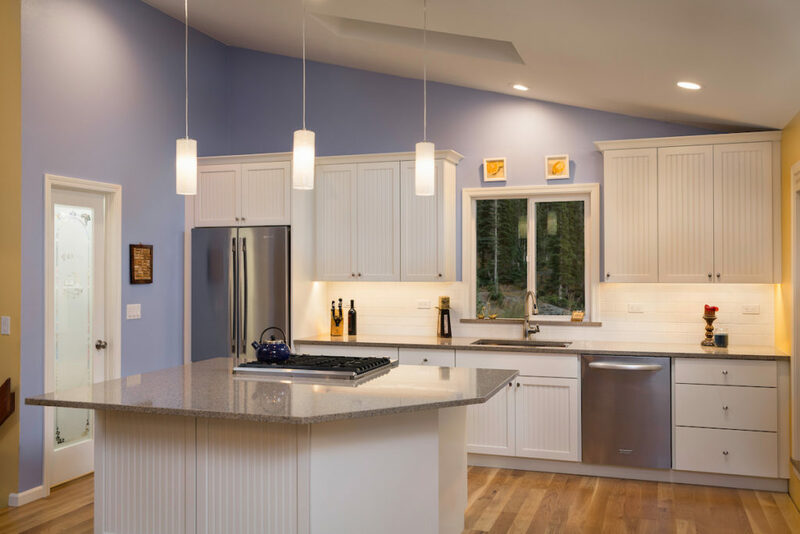 And after the cabinetry, countertop, appliance, and fixture selections have been made, the reward is presenting a finished Kitchen which reveals that the whole is indeed more than the sum of its parts. 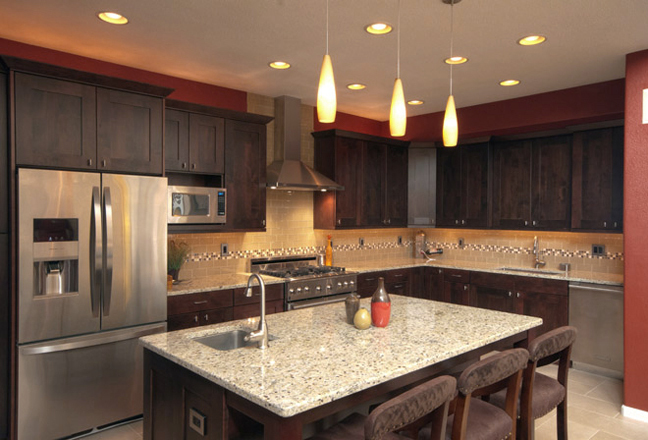 So whether it’s a matter of updating the key elements of your current Kitchen, reconfiguring it to create a more fluid cooking space, or starting from scratch and creating a whole new Gourmet Kitchen, we specialize in helping our clients make their Kitchens not only functional and beautiful, but the pride of their home. There are times when a client decides that their home’s size, configuration, or even personality no longer aligns with their needs and tastes. And when that reality is combined with the fact that they love their home’s location and neighborhood, then a whole house renovation may be in order. 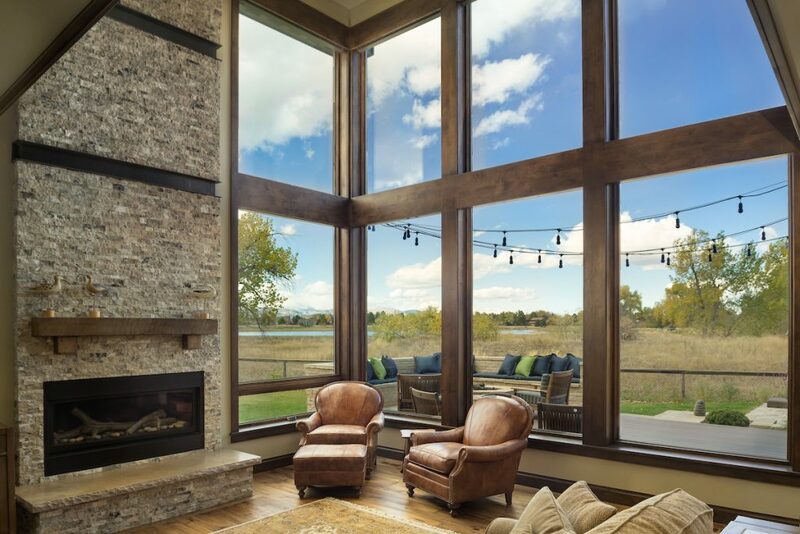 Whether it’s a function of replacing all the finishes and fixtures, removing or shifting existing walls, or starting over with a whole new footprint, configuration, and size, we like nothing more than helping our clients create an entirely new home in the very same location they originally fell in love with. We at FullerHouse Construction work with our clients to find options for maximizing the livable space their homes have to offer. Shifting a wall here – or removing one there – can create flow, light, or openness that makes all the difference. Finishing off a Basement can provide the extra Bedroom, Bathroom, or “Rumpus Room” that allows our clients to fully utilize the square footage of their home. And sometimes, creating new space for a Laundry Room or dedicated Mudroom (perhaps even with a dog shower) is just the place to “corral” and clean up after the messy creatures with whom we happily share our homes. Curb appeal. It’s a term we’ve all come to know. And we all understand it to be a highly desirable feature of our homes because, whatever market value curb appeal adds to a home, it most importantly brings us joy to see our aesthetic ideals on full display. Outdoor Living. Another term we’ve all come to know. One that we here in Colorado, with our extraordinary number of sunny, agreeable weather days, deeply value. Spending more time outdoors than indoors is a primary reason many of us choose to live here. And our homes want to facilitate that desire. Sometimes all a house needs to give it unique and alluring curb-appeal is a “face-lift”. We have found that re-designing a front entry, perhaps including an added or expanded porch area, can create the most dramatic and alluring transformation – with the added possibility of a treasured space to sit and enjoy the front garden. We also know that replacing windows, doors, and siding, while increasing energy efficiency, will also greatly freshen up the appearance of a home. 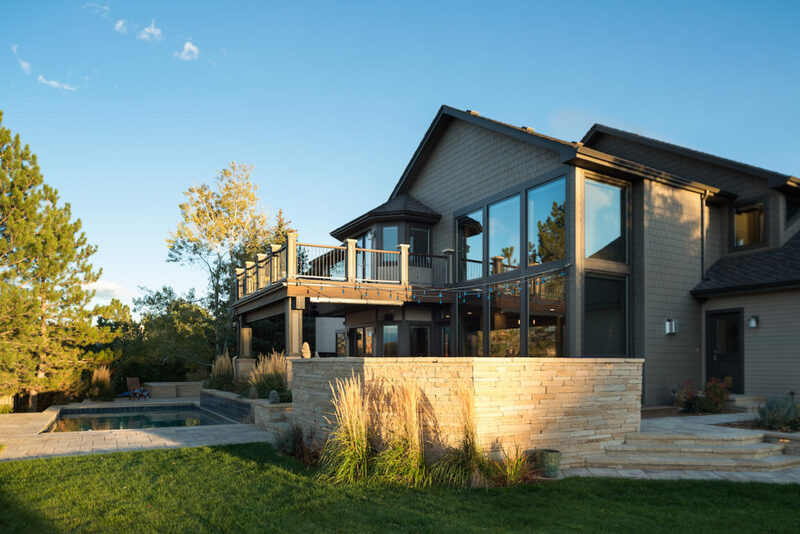 And of course we recognize that by expanding or creating Outdoor Living spaces, in the form of a deck, patio, or airy Studio, our clients can derive the most pleasure our fair state has to offer, while gaining the most value out of their property. 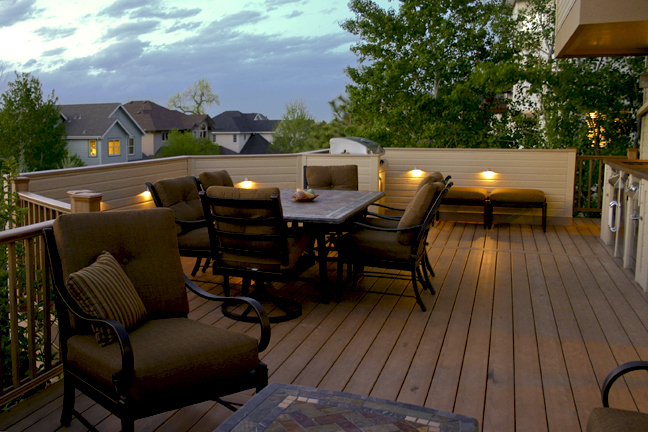 So whether part of a whole house renovation or simply as a stand alone project, we at FullerHouse Construction welcome any opportunity to provide our clients with the means to enjoy a morning coffee on the Front Porch, or an evening BBQ on the back deck – or any other way to appreciate the great Colorado outdoors right at home! 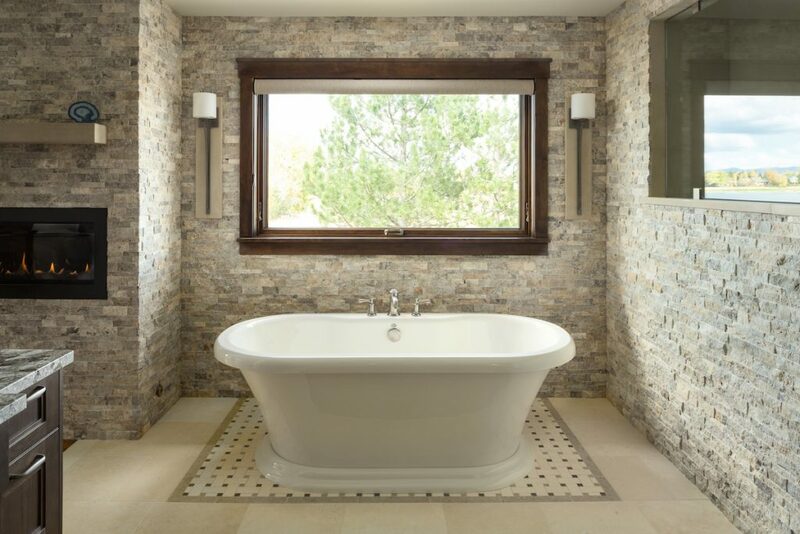 We recognize that, aside from the obvious, Bathrooms can also serve as a much-needed retreat in which to unwind/relax. They can also stand as a stunning showpiece. Even when not part of a larger remodel, we take pride in designing and creating unique Master Suite retreats or eye-popping Powder Rooms. People often know that there are challenges with their home and that they want changes. But they can’t always clearly envision what options are available to them nor the full potential of their home. And one of the most rewarding aspects of our business, is helping our clients see and realize what all is possible with their home. So though each house is wonderfully unique, below are just a few examples of the many transformations we’ve helped bring about on our clients’ homes. 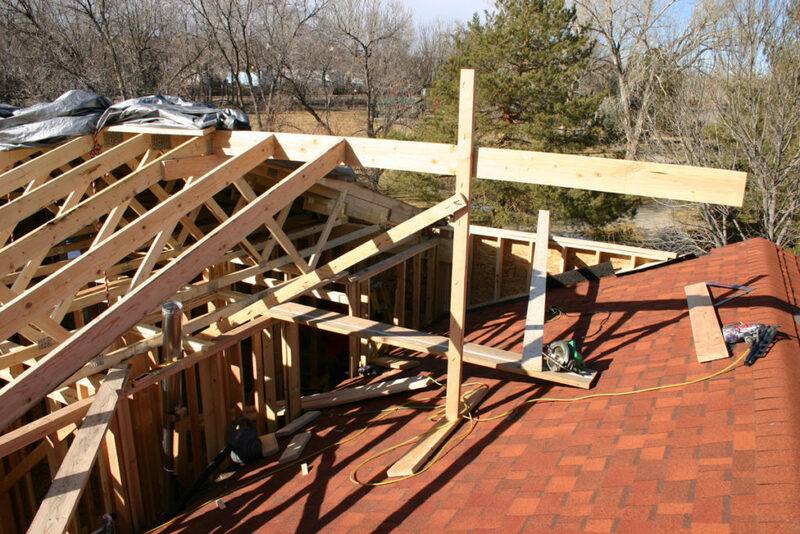 The process of remodeling a home can be challenging, exciting and a bit messy at times. We know that clients don’t always get (or want) to see all the steps along the way. But we thought we’d share some fun and interesting underbelly images of some of the many phases from some of the many projects we’ve done for our clients over the years. Enjoy the process….